Are you a film professional looking to upskill? Keep checking the site for updates on Masterclasses. 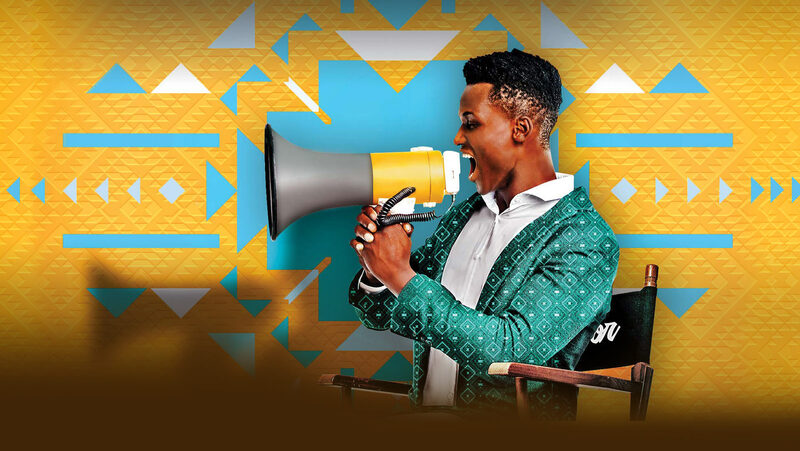 The MultiChoice Talent Factory Masterclasses offer exclusive access to practical, industry expert-led skills workshops that afford film and television professionals the ability to interact and learn from the best in Africa and the world. The objective of the MultiChoice Talent Factory Masterclasses is to formalize MultiChoice’s long-standing but ad-hoc efforts to address industry concerns such as accessibility, opportunity, and quality in local productions. All Masterclass workshops are conducted by leading African and international industry experts, including multi-cam guru, Bobby Heaney, Dolby sound expert, Vikram Joglekar, Pan-African storytelling, and creative consultant Allison Triegaardt, award-winning Kenyan film producer Appie Matere, Jonathan Kovel the cinematographer behind the award-winning South African film Ayanda and others. Additionally, a special MTF Masterclass on Nollywood was presented by Femi Odugbemi, Nigerian film and TV industry expert and Academy Director for MTF Academy West Africa. To be part of the Masterclasses, you need to create a profile on the Portal today to access future Masterclass content and stand a chance to book a spot at a workshop coming near you. *Please note that MTF Masterclasses are currently only available in countries outside South Africa and Lesotho. Masterclasses are made possible through collaboration with our partners.